"All panto people do their own makeup. I've shown people and made them up so they can do it themselves. It takes me about 15 minutes. I can do it—and have done—in seven minutes, if I concentrate! I use mostly makeup from Kryolan. They've been supplying makeup to theatre folk for a very long time. I use their W5 Kryolan Pancake Base. If you sweat, you need to use the grease-stick version and powder heavily with translucent powder. Theatrical Blending Powder, it's called. That powder is the smell you associate with theatre." 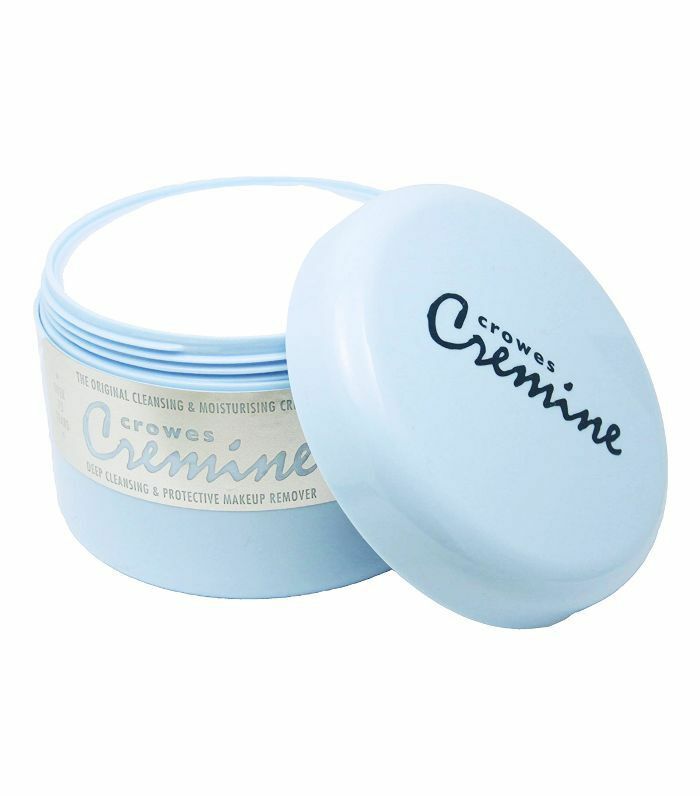 "Years back, everyone used Crowes Cremine (£8) to remove their makeup. Back then, makeup was heavy and grease-based. Good ol' Crowes in a tub removed it all. Makeup is lighter nowadays. 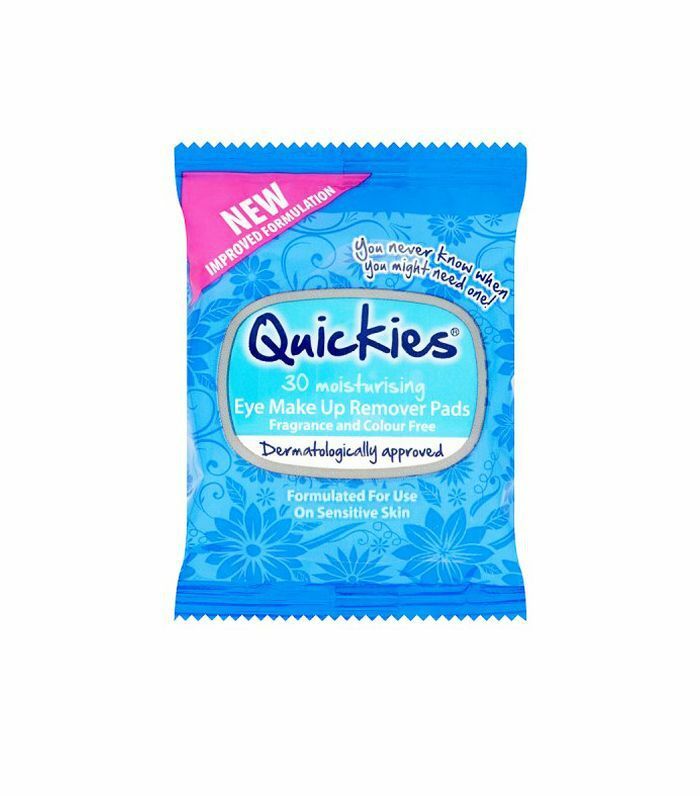 I personally use Quickies Eye Makeup Remover Pads (£3). I take off all my eye makeup with two or three wipes, remove the cheek blusher and lipstick with another, and then use another face wipe (often a tea tree one) all over my skin. Then I'll wash it all off with L'Occitaine Precious Cleansing Foam Face Wash (£22). I like the L'Occitaine wash—it just seems right for my skin." Both a cleanser and moisturiser, Crowes Cremine removes makeup without stripping the skin. Used by the professional acting trade for over 75 years, it removes even the most stubborn of stage makeup. Enriched with flower extract and moisturising oils, Quickies are great for removing stubborn eye makeup without irritating the delicate eye area. They're also fragrance- and colour-free, so irritation is minimal even on sensitive eyes. 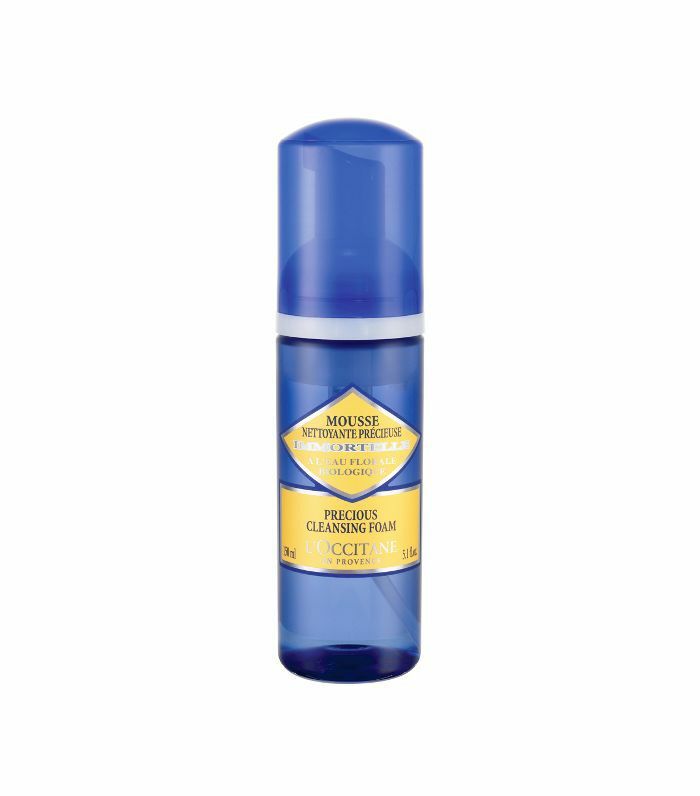 L'Occitane's Precious Cleansing Foam Face Wash is packed with organic Immortelle floral water, meaning it cleanses the face gently without stripping away your skin's natural oils. Its light, foamy texture cuts through heavy makeup, leaving your skin soft and feeling fresh. So there you have it. If you're wanting to remove stubborn makeup, L'Occitane foaming cleanser and Quickies face wipes are all you need. Nigel said so.